So it is that time of the year, where you have in mind a look you would want to flaunt for the New Year’s eve party, but are not quite sure how to go about it. You have tried exercising, but it is not helping enough. Well if that’s the case, then we have her something awesome for all of you losing your mind on this rather than losing your weight. 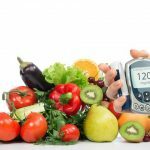 We have some lip smacking easy to cook, 25 low carb diets that will cut down on that carb intake of yours and help you lose those extra ounces with ease. So have a look at the awesome and enjoy every bite. Check them out! 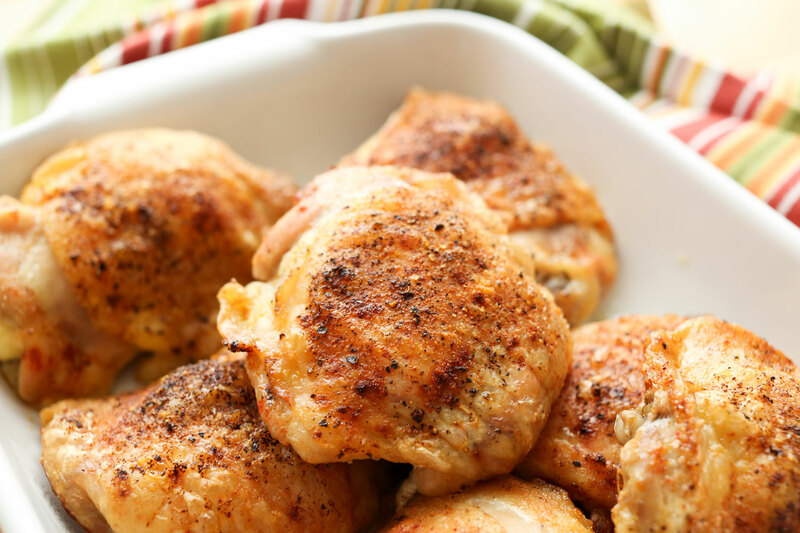 Satiate your craving for chicken by having a tender and moist oven baked chicken with a crunchy layer on the outside. This has definitely lower carbs and calories when compared to your other chicken dishes. 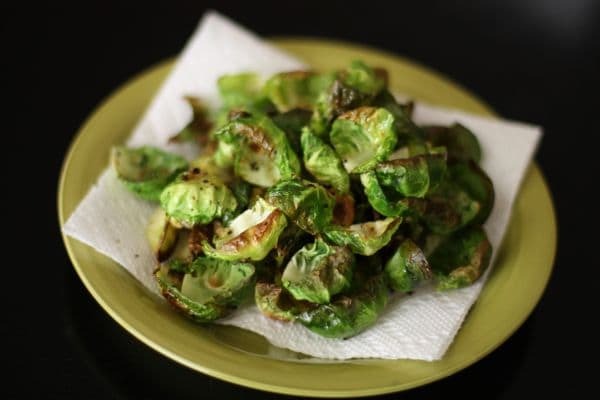 The nest time you have a longing for carb filled potato chips, we suggest you have a bowl of roasted brussels and sprouts chips. You just need 10 minutes to make this tasty snack. 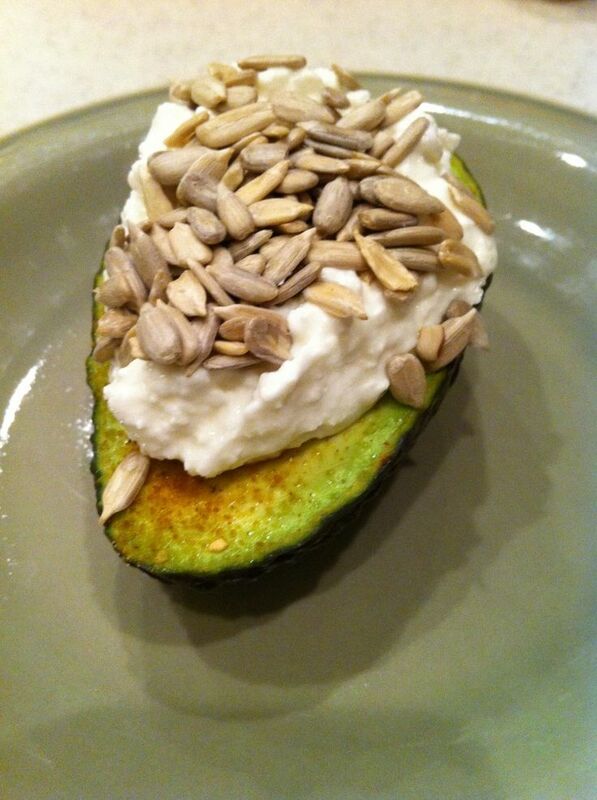 This low carb avocado and sunflower seeds dish will give you a healthy dose of vitamins E and K, potassium and fiber. Carry a box of this healthy snack with you so that you can keep munching on it as and when you want. 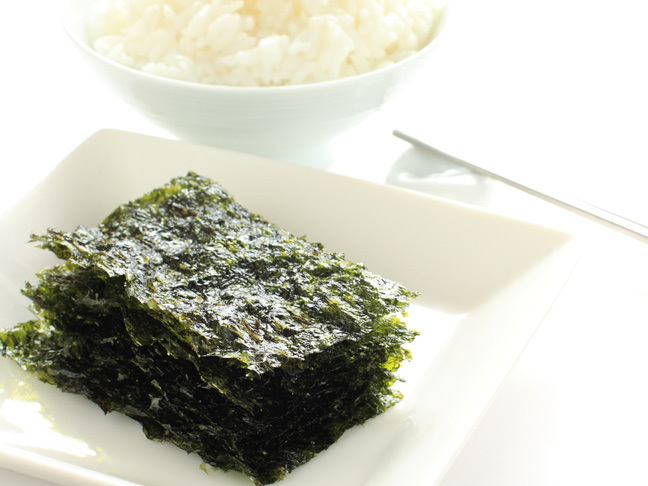 A bowl of seven seaweed chips will not only provide you with loads of vitamin A and nutrients but will also take care of your hunger pangs. Give your deep fryer a rest and heat that oven up to make some yummy baked coconut shrimp which will be loaded with proteins. This healthy dish can be your star entree dish. Make sure you make space for a number of salads in your low carb diet as they are not only healthy but also easy to prepare. To make them more interesting, you can have them served on a toothpick. 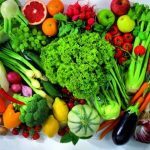 All you need is some fresh fruits and vegetables. Following a low carb diet does not mean that you cannot indulge in something sweet. 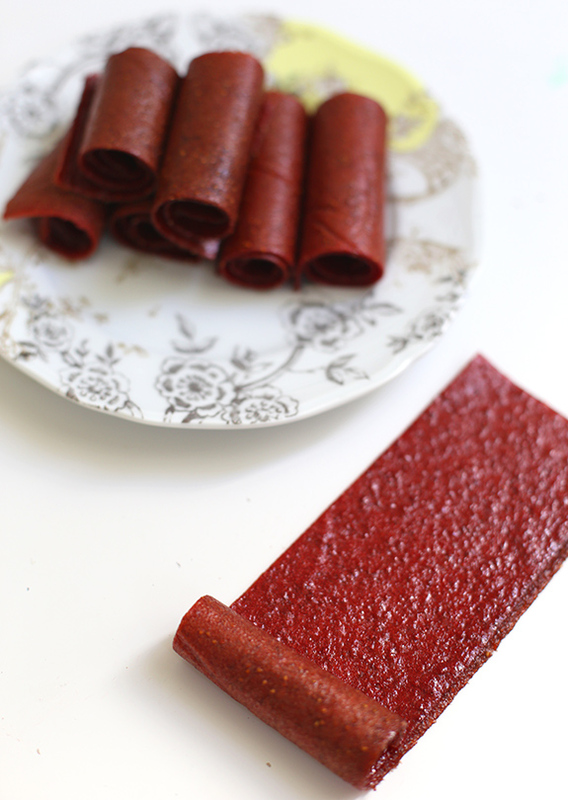 Make a batch of strawberry fruit leather and carry it around with you. Because of the strawberry’s natural sweetness, you don’t have to worry about adding additional sugar. Get some tomatoes, basil leaves and your choice of meat; make a stuffing and put in inside bell peppers. This comfort food will go a long way in maintaining your low carb diet. If you love experimenting with your food, then this would be a good try. 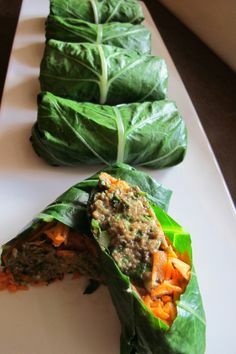 Make a filling of some spices, tamari and ground walnuts and instead of stuffing it between two slices of bread, wrap it all in collard green leaves. Ditch those breadcrumbs and make some healthy pale o-friendly meatballs which are not only rich in proteins and nutrients but are also gluten-free. You can also prepare and freeze those meatballs and have them when the mood strikes. 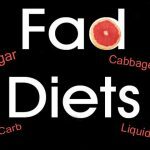 Have a party at home but want to stick to your low carb diet? 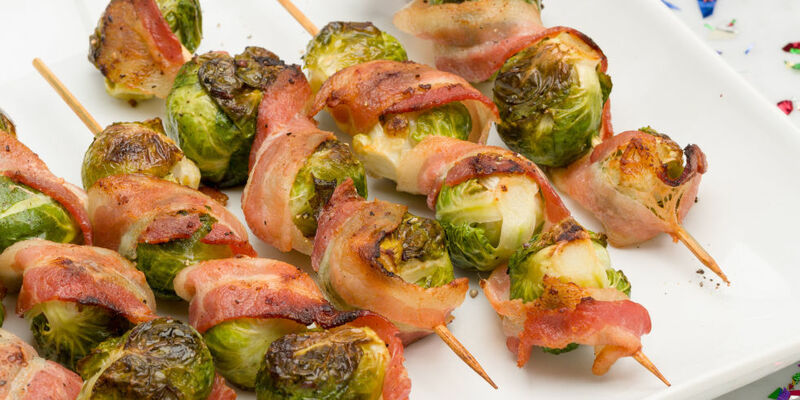 Here is an easy peasy appetizer that you can munch on and the best part is that this bacon and Brussels sprout will hardly take any time to prepare. Put them on a skewer and you are all set. Here is another dish that you can try out when the potato chips craving hits you hard. 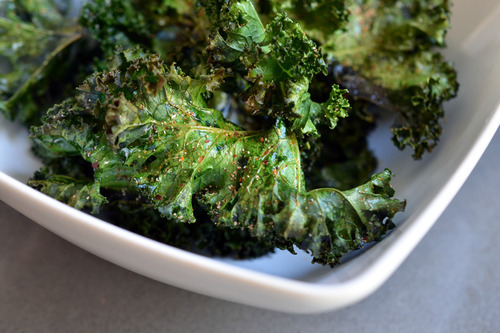 With the benefits of iron, calcium, vitamins A and C, baked kale chips are absolutely delicious. 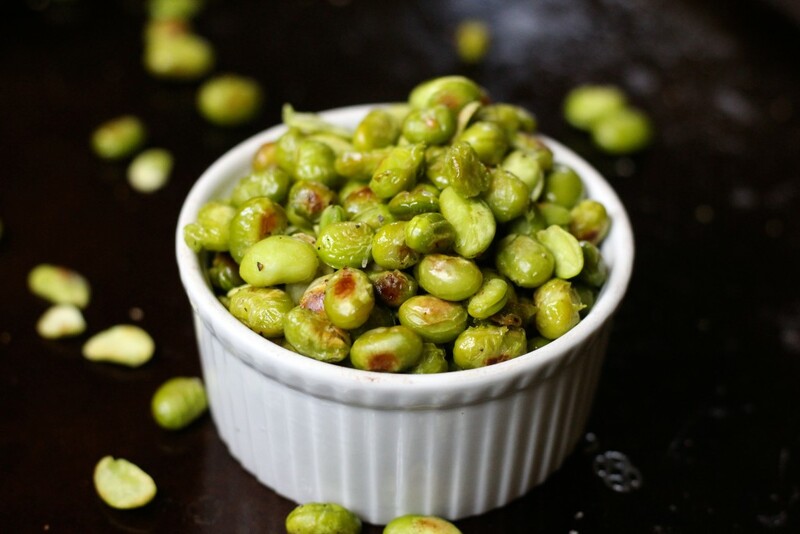 Edamame are young soybeans still in their pods which make a great snack when roasted. It is good to have when you are craving for a salty snack and it is also great at increasing your protein levels. Have a bowl of hot vegetable and beef stew and drive those rainy, gloomy days away! Your low carb diet will benefit with this amazing dish as it is filled with fresh vegetables, herbs and protein-rich beef. This dish is perfect for seafood lovers! 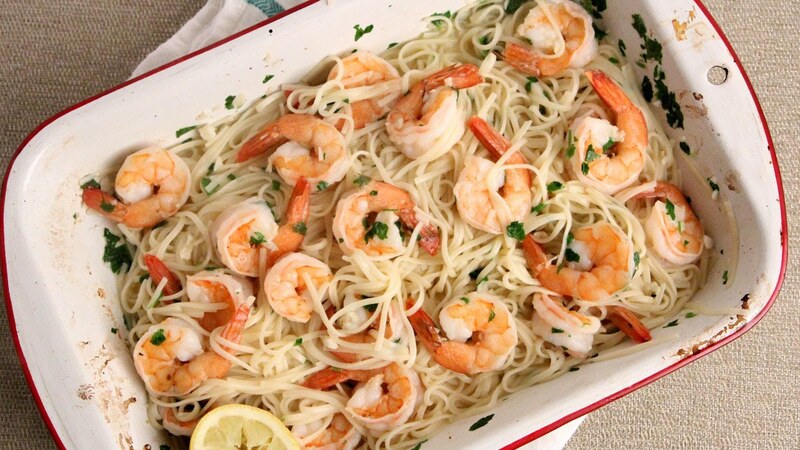 Baked shrimps on a bed of spaghetti can be your comfort food. Shrimps can be a part of your low carbs diet since they are low in calories and high in proteins. To make a big bowl of roasted roots soup you would need some vegetables like sweet potatoes, carrots, tomatoes, onions, etc. The natural flavors of this soup is super tasty and is also low in calories. Your low carb diet doesn’t have to include only comfort food; you can make some sophisticated dishes too. A smoked salmon and asparagus bundle is the ideal sophisticated snack for you to indulge in. Easy to make, this dish can be stored in your fridge so that you can have it at a later point of time too. 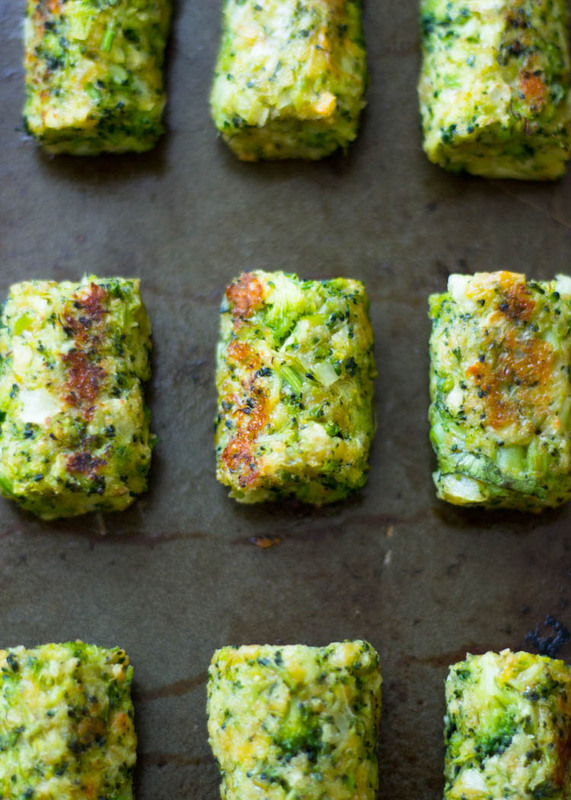 Keep the bread aside and have some super delicious vegan cucumber tofu rolls. Just roast the tofu, slice the cucumber and roll the tofu within the cucumber. A toothpick in the center will hold it all together for you. Another dish with cucumber as one of its main ingredients! Increase your intake of fiber, omega-3 and proteins with a cucumber caprese salad. 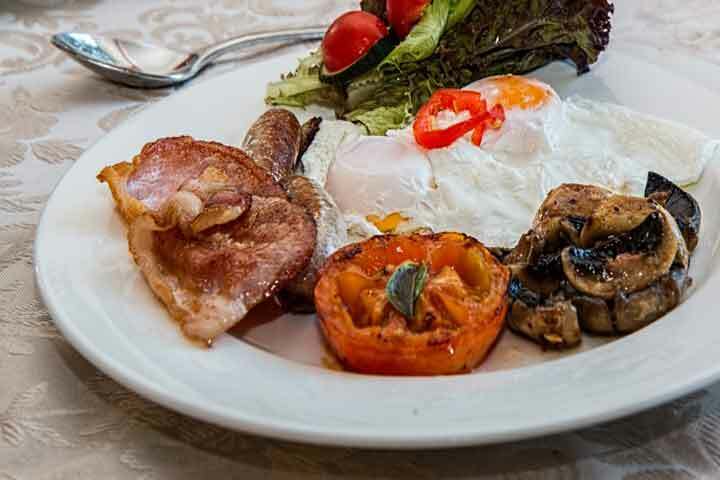 With weight-loss in mind, this is what you need. This Mexican-inspired dish has been proved to be helpful in burning belly fat. This low carb dish is made of spicy and smoked meat, walnuts and avocado. Just because you are on a low carb diet doesn’t mean that you have to give up an all time favorite snack – buffalo wings. Just make sure that instead of frying or grilling it, you only have to bake it. Here is a dish which requires absolutely no cooking. Just prepare a dipping sauce and keep it aside. 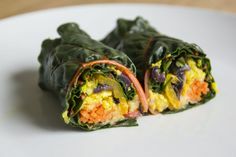 Now take a chard leaf or a lettuce leaf, fill it with veggies like carrots, sweet pepper, chives, etc. And wrap the leaf tightly around it. 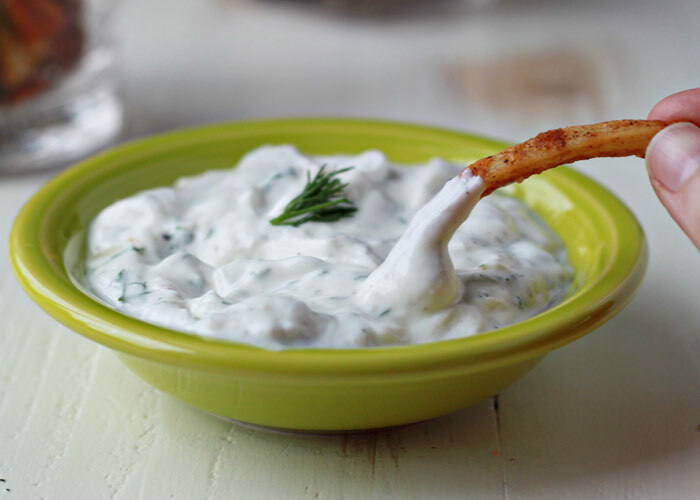 Add a twist to your regular ranch dip by using sour cream instead of Greek yogurt. Add some freshly chopped chives, garlic and parsley and your dip is ready to be had with nay raw vegetable of your choice. Love tater tots but can’t have them due to their high calorie content? Well, then you need to try broccoli and cheese tater tots which have lesser content of carbs, calories and fat. 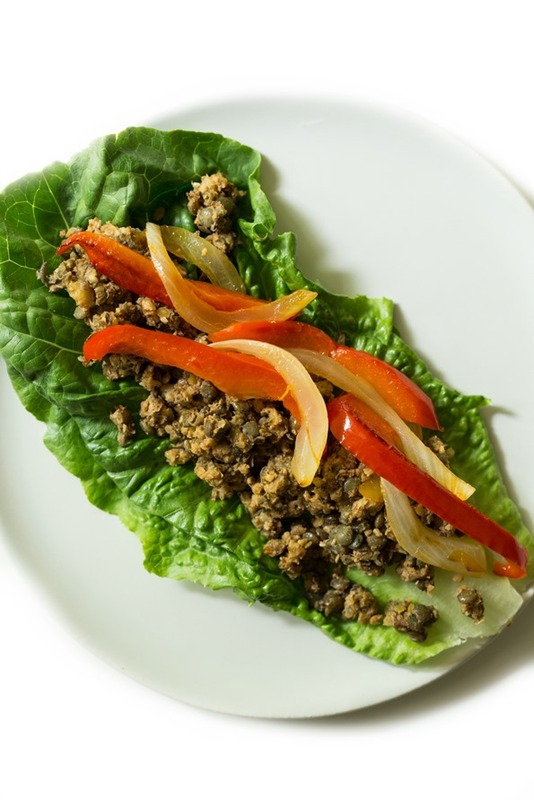 These 25 recipes can make your low carb diet a delicious and healthy experience for you. So, the next time you are wondering what to make, try any of these dishes and be guilt-free while indulging in your favorite snacks and main courses! 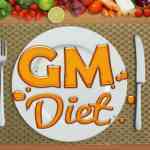 Are you looking for low carbs recipes for your new lifestyle? Here we have 25 low carbs recipes that will cut down on that carbs and helps you in weight loss.